LiceLogic Lice Treatment Products were created out of a need to find a natural solution and remedy to the age old problem of lice and head lice infestation. Two out of every three parents will face a head-lice problem while their children are between the ages of three and twelve years old. Headlice, which also goes by the scientific name, Pediculus Humanas Capitis, can be difficult to get rid of. Our natural lice products have been independently tested and shown to be an effective lice treatment and line of lice prevention products on the market today. 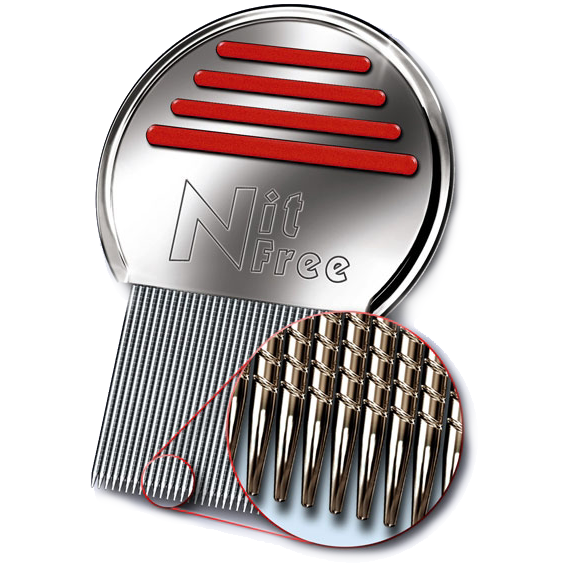 Our natural lice hair care products consist of two lines, one for lice treatment and the other for lice prevention. 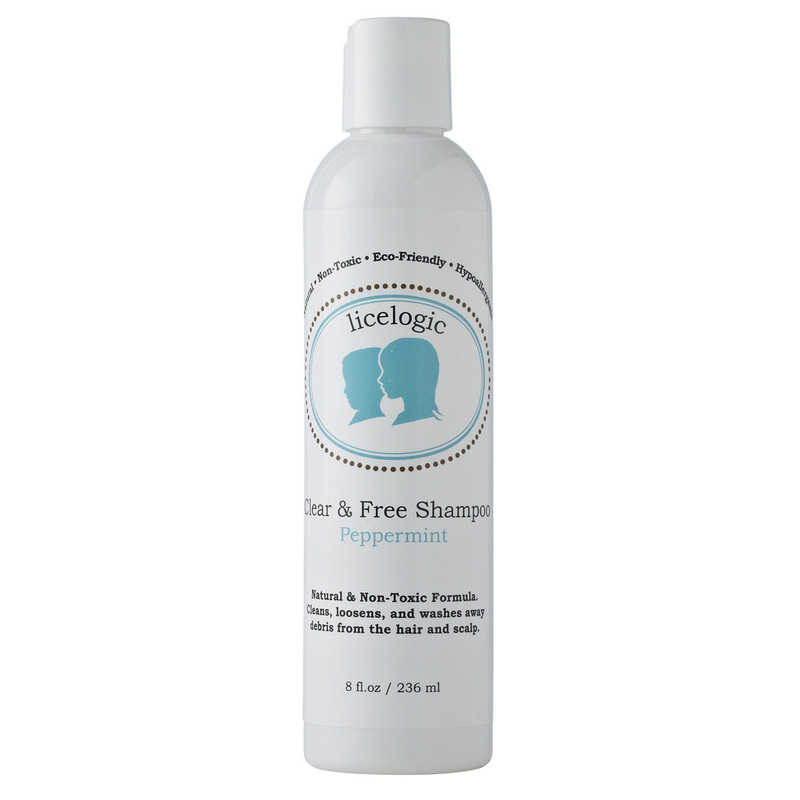 Our natural lice treatment line consists of a LiceLogic Clear & Free Lice Shampoo, which kills lice and is safe for babies and children, a LiceLogic Hair Nit Spray that kills nits and loosens nit glue, and LiceLogic Household Spray, a multi-surface household lice spray which is pesticide free and safe for any surface. 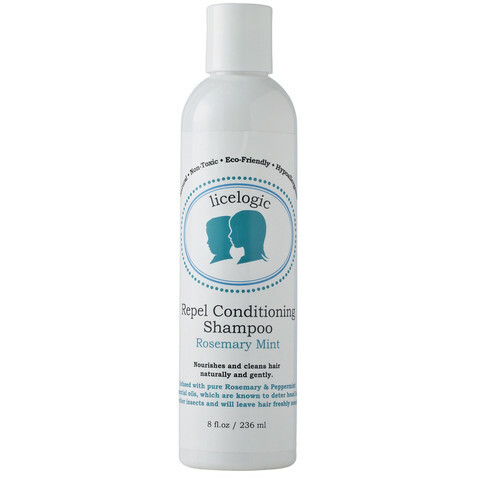 We proudly provide all LiceLogic Lice Treatment products in our store. Please inquire for more detailed information, and if interested in a pickup or shipment of a specific product. LiceLogic Lice Repel Products have been independently tested and proven to naturally and effectively repel head lice from the hair and scalp by more than 99%! Our lice repel line consists of three products that come in three child-friendly refreshing scents to choose from, Lavender, Rosemary Mint, and Lemongrass. 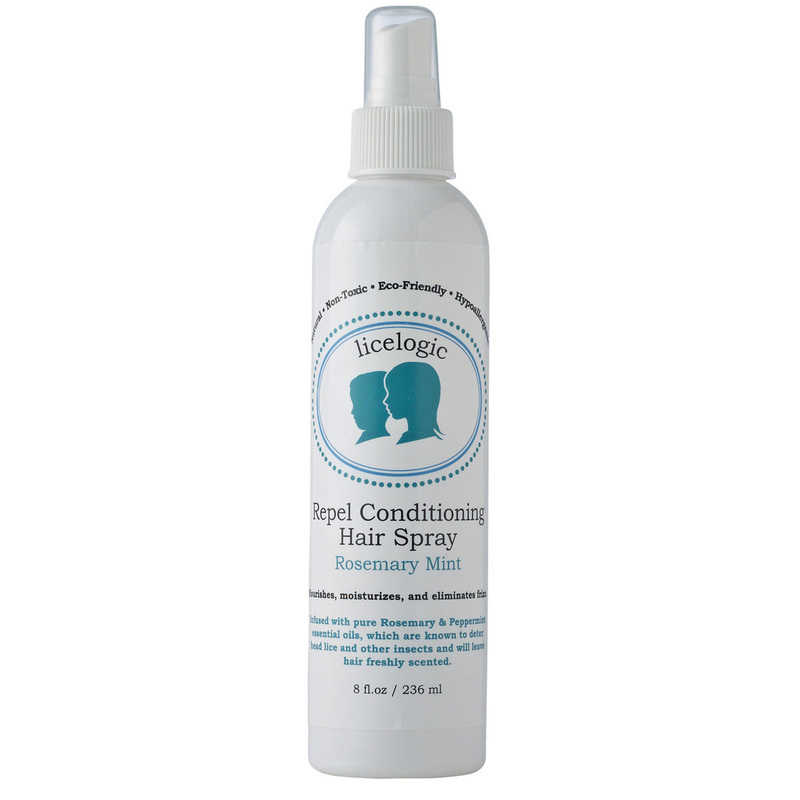 LiceLogic Repel shampoo is a great hair care product that also actively repels lice from the hair. 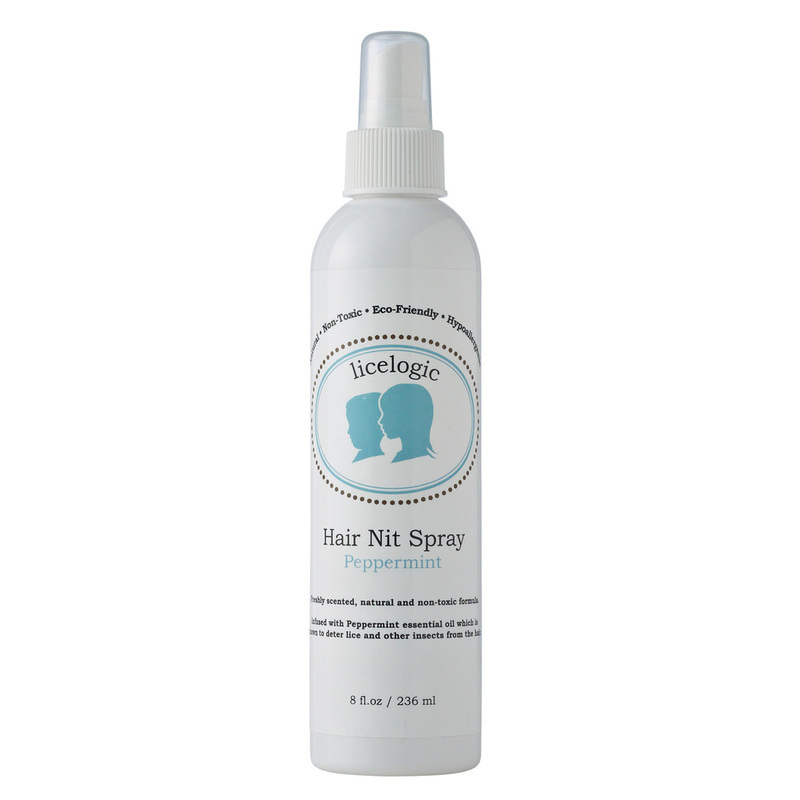 Our lice repel spray is a leave in conditioning spray that doubles as a detangling hair spray that conditions hair while repelling lice. 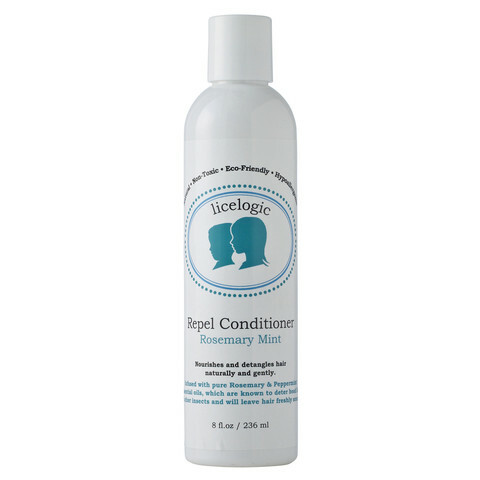 Our natural lice repel hair conditioner is a nourishing conditioner that moisturizes and detangles the hair while preventing lice. All of our natural lice repel products prevent lice, are nourishing for the hair and scalp, and will leave hair clean, fresh, shiny, and lice free!